Finally, my long search is over. I found the deodorant I have been searching for so long. The first ever Natural and organic deo that I've tried. When I saw this product at Giveaway Service, I feel in love right away although I wasn't sure how this product works. The product was in a secured box and was in good condition when I received it. They also have a great customer service. Truly's Natural Deo has these following ingredients : organic coconut oil, organic powdered sugar, baking soda and beeswax. 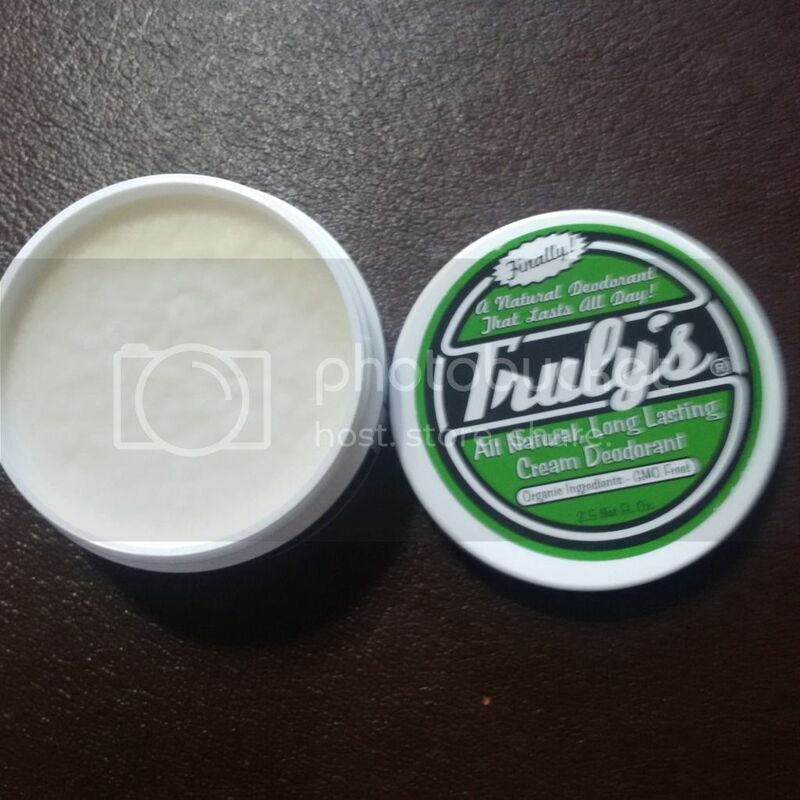 What I think of Truly's Natural Deodorant? It's an amazing product and an answer to my prayer. After learning about the harmful ingredients in a commercialized antiperspirant/deodorant. I started searching for natural deo but couldn't find one. The company I worked with that sells natural/organic product has not invented one yet. Thanks goodness, I saw this product from one of the sites I work with. The product smells good and it smells coconut. So if you are not bothered with the scent of coconut then this is perfect for you. I love coconut and I grew up eating and using it in many ways. I know the benefits of using coconut and this is why I truly adore this product. 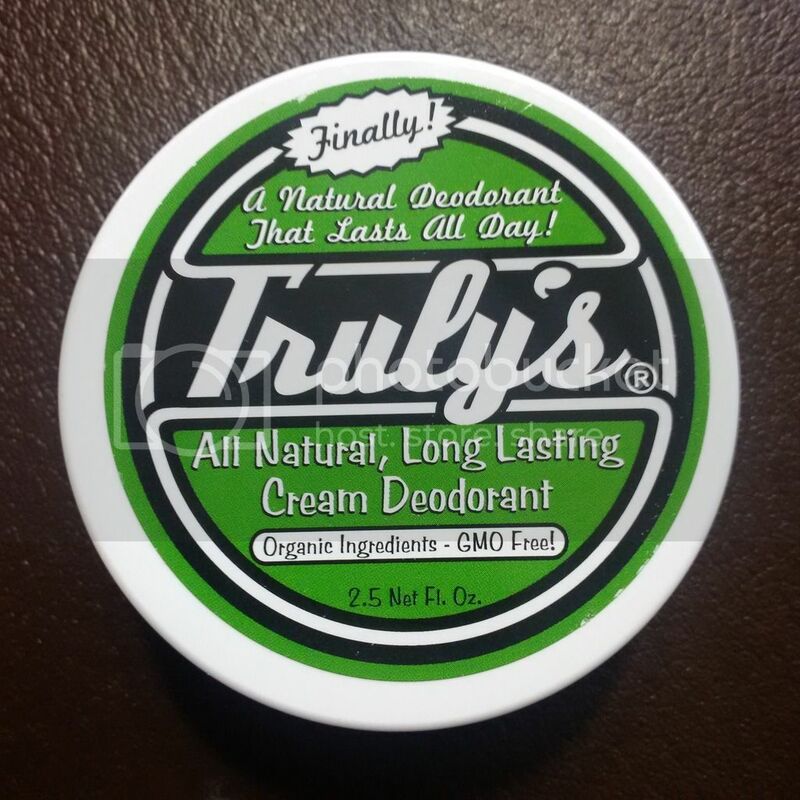 Truly's Natural Deo kept my underarms dry and fresh. Unlike the commercialized deodorant I used before, at the end of the day I stink. LOL. Just a pea sized of this will keep you fresh all day. Very easy to apply and I like that it's in a round container so it won't spill when it changes consistency. Yes, it changes consistency depending on the room temperature which is typical for any coconut products. This is why they put it in this round container to avoid spills. So, I make sure I store this in a cool place. This deo does not leave any stains on my clothes and never caused any skin irritation on me. I found out that they also have deo for kids and it's GMO free. I will be buying for my whole family especially for my kids who are very active.